Restoring Active Life. Restoring Freedom of Movement. Restoring Hope & Happiness. RESTORE OPC is a full service Orthotics and Prosthetics (O&P) company that specializes in adult and pediatric orthotics, adult and pediatric prosthetics, and cranial remolding. Restore OPC (formerly Level Four Orthotics & Prosthetics) is a proud member of the American Orthotic Prosthetic Association and accredited through the American Board for Certification in orthotics and prosthetics. For over 15 years, we have been working directly with patients, providers, and physicians to ensure that our patients have the best orthotics, prosthetics, and cranial remolding experience. We take pride in working with top physicians, therapists and other referral sources in the field to provide our patients the best and most relevant care. We provide full service, custom or semi-custom orthotic devices for the adult and pediatric population, working with other healthcare professionals to ensure the highest quality devices and best treatment outcomes. 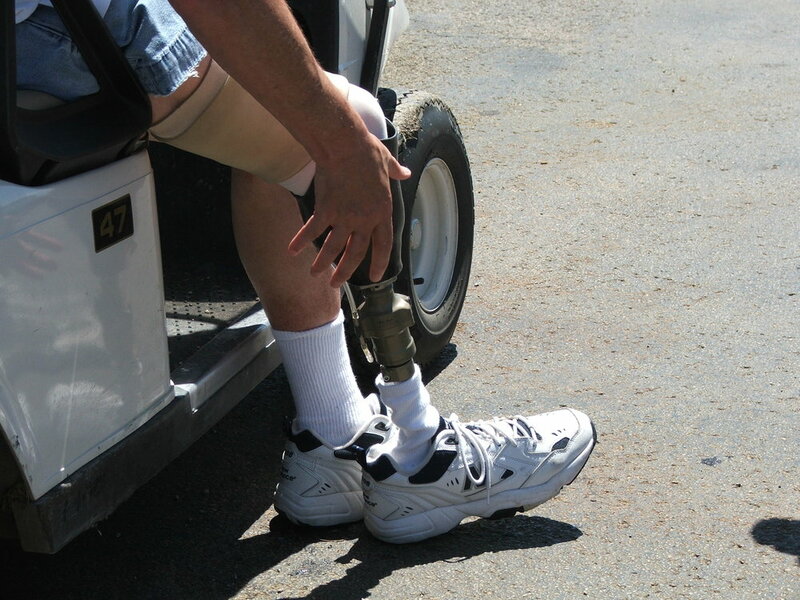 Whatever your prosthetic need, we can assist you in your rehabilitation at every level, from conventional designs to advanced microprocessor components. Our knowledgeable and professional staff will guide and assist you every step of the way. 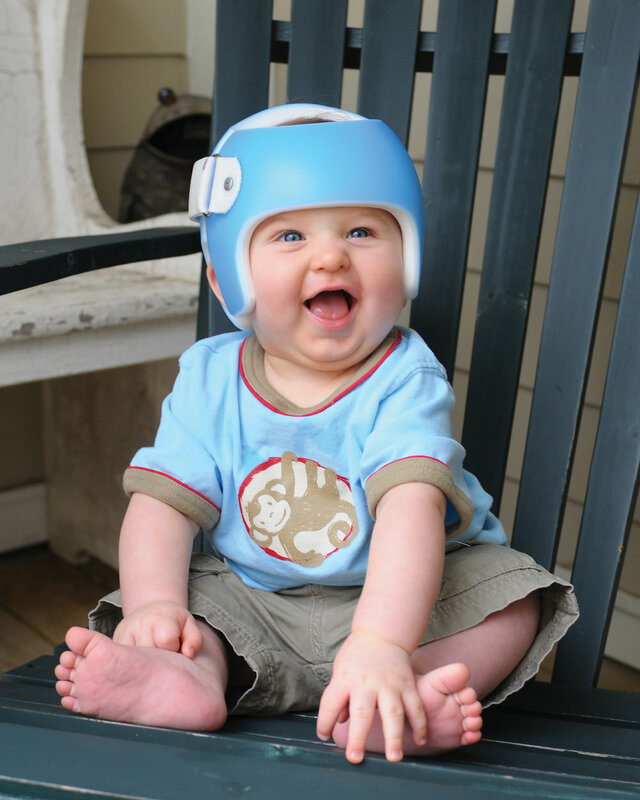 We use evidenced-based clinical protocols, and we are able to achieve successful completion of treatment for nearly all plagiocephaly patients with ONE HELMET. START AN EXCITING CAREER AT RESTORE OPC! We are hosting Open Houses in the Carolinas! Get free prosthetics evaluation and “trial fit” the latest prosthetics feet and knee.